* Has VGA+HDMI + USB video signal output. 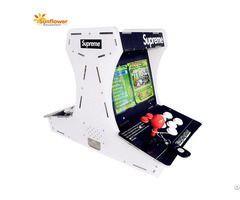 Business Description: Sunflower Amusement is a leading manufacturer of amusement products located in Guangzhou China, since 2010. We have standard workshop with 5000sqm, with design ,R&D, manufacturing, selling and service system . 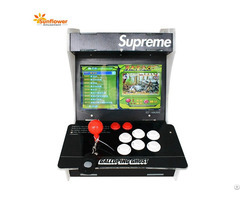 We manufacture carnival redemption games, simulator games,prize crane machine, arcade games and kiddy rides quipments professionally. 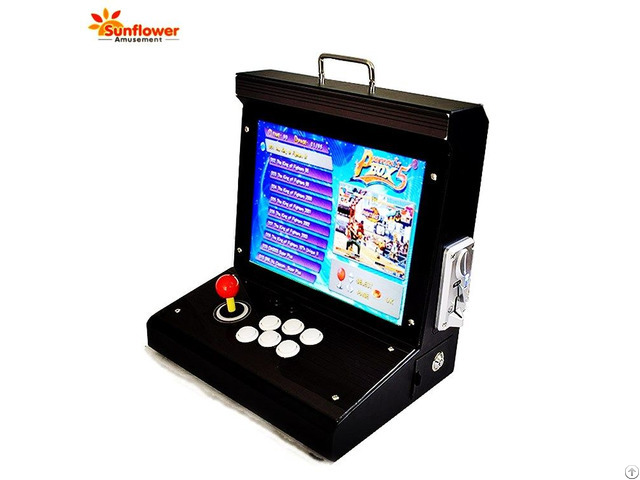 Our design and developers are creating new,novelty and high quality products all the time . Over the years , we have developed strong partnerships with our domestic and oversea business partners . Welcome OEM&ODM service. We always follow the "Health ,Sunshine,Positive" concept, and insist on our professional , focused enterprise spirit. We hope you can join us and work hand by hand . 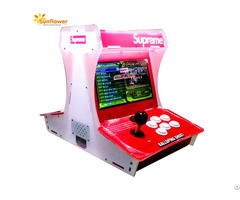 We believe we can make the world amusement game industry much more colorful !